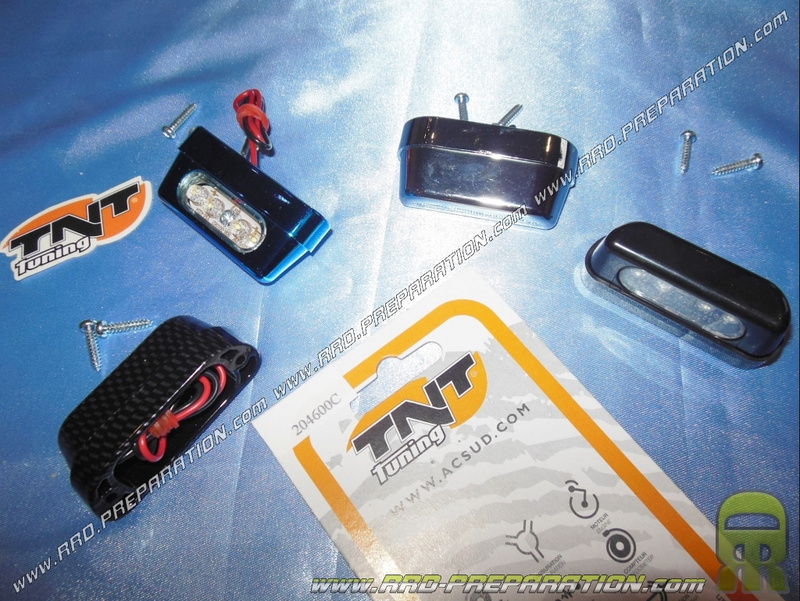 TNT Tuning TNT Tuning Price lowered! 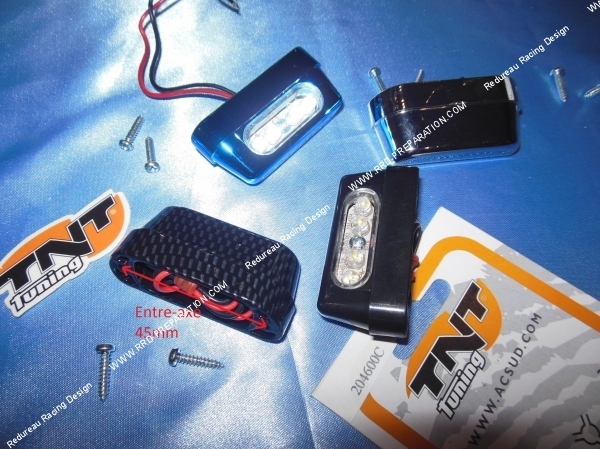 6,51 € 6.51 tax incl. 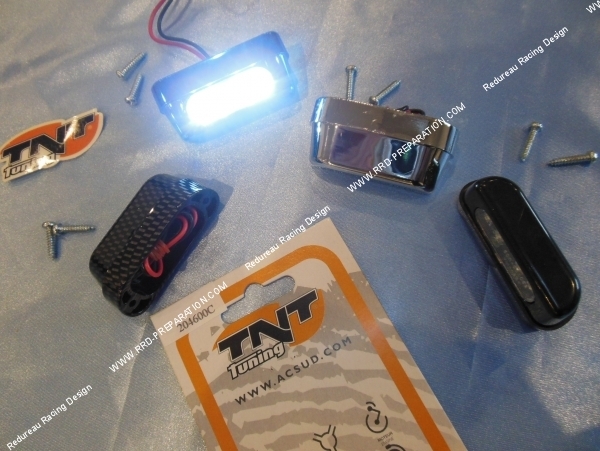 Here the plate lighting fire 4 leds TNT from home, it is available in matt black, blue, chrome and carbon. It has a powerful and careful aesthetic lighting! Motorcycle, scooter, moped ... This fire is approved, comes with 2 screws.